Your questions and our answers. Join us for the first all question and answer show for the Coaching and Leaders community. You’ve been a manager for less than 2 years. You work for a company or organization of more than 25 people. Thank you to Jim Parks, Dustin, John, another John and all those who’ve subscribed to my weekly update this past week. I publish an article each week that will give you a booster shot between shows on how to lead better by giving you actionable advice to improve your communications, human relations, or personal productivity. 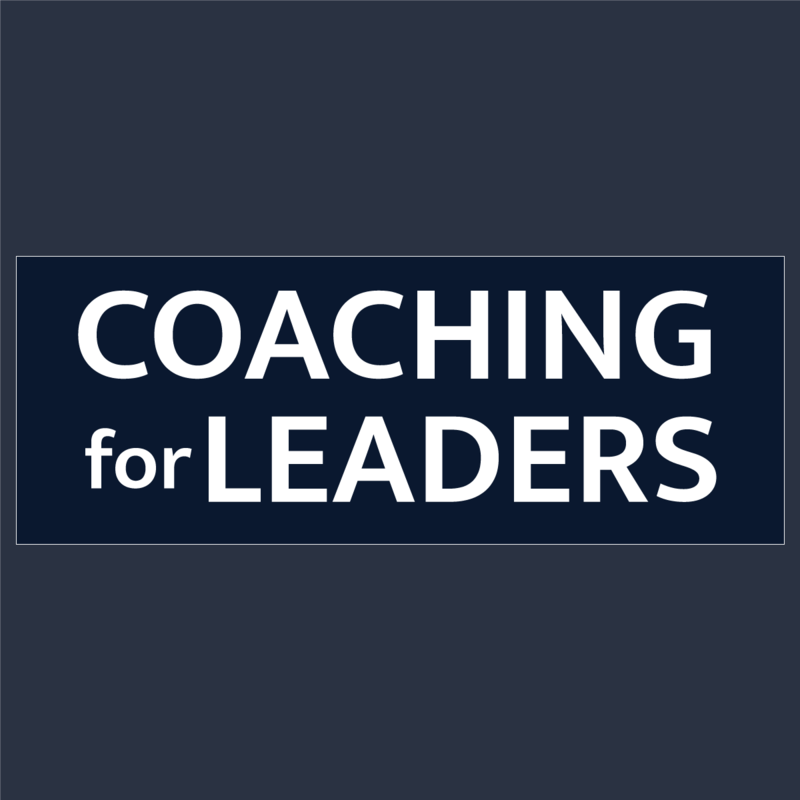 If you’d to receive it in your inbox, just go to coachingforleaders.com/subscribe. Plus, you’ll get instant access to my video overview and downloadable guide on the ten leadership books that will help you get better results from others.